As mentioned at the AGM and in recent TRU Board minutes, we are moving the team Contacts from the website to Who’s the Ref. We’ve been using this software to manage our calendar for awhile now and we will be slowly moving more data over. We’re doing this for a few reasons but mainly it is due to security for our members. It is not recommended to have email addresses or phone numbers available on any website in plain format. As a result we have changed the Contacts page to be a listing of every club and their website (if available). We do recommend that each club keep their website up to date with their correct contacts. 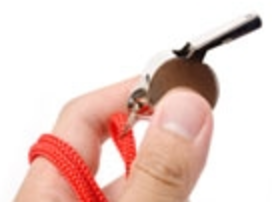 We’d recommend that you start with our handy quick start guide: http://texasrugbyunion.com/whos-the-ref-team-user-guide/ or you can view the various help guides available from WTR: https://www.whostheref.com/db_admin/help.php. If you need additional help, reach out to Wendy, TRU Admin.